There is 1 Application in Android via That We Can Download All the Free n Paid App's ! May be You Are Using Other Application Similer to This But BlackMart Is Diffrent Form All Other's ! 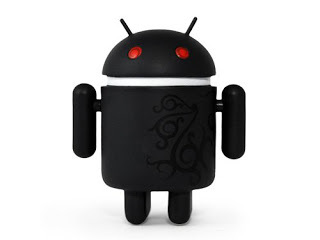 It Can Also Used For Updating Your Android Device Also !